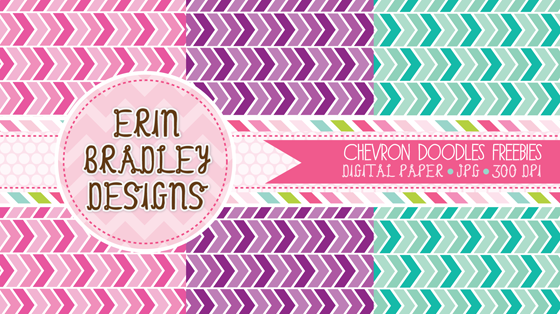 Erin Bradley Designs: Chevron Doodles Digital Paper Freebie! Chevron Doodles Digital Paper Freebie! You can find this on my freebies page.